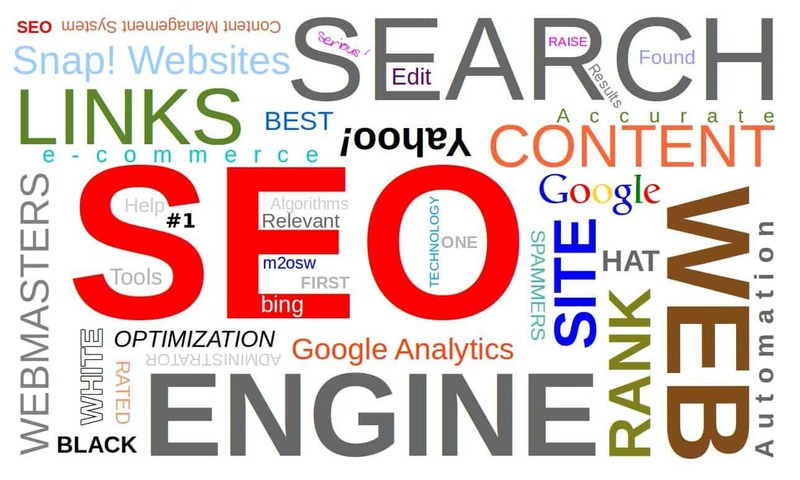 According to new statistics, more than 8 Billion dollars will be spent this coming year on SEO services. What does this mean? 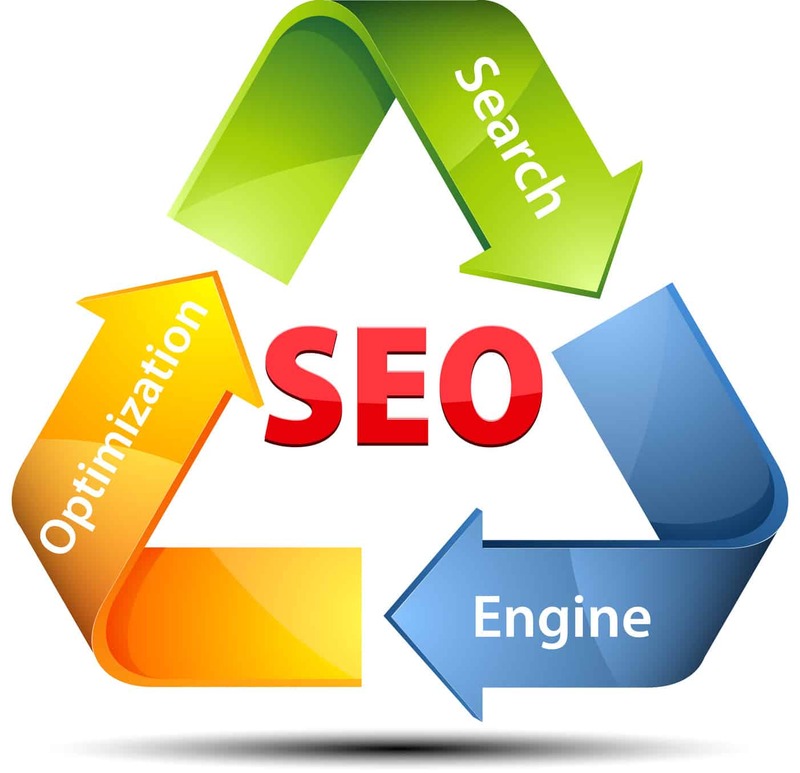 Well, if you are a business owner and you do not have a professional SEO helping your business grow then this likely means that your competition does and will eventually pass you in rankings if they hire a good company. This might feel like you are getting pigeonholed but that is if you look at it negatively. You might feel like you now have to get search engine optimization, but this is good, not bad. Your return on investment for the long term will far outweigh any short-term costs of a professional company. If you are paying a company $2,000-3,000 a month for six months to help grow your business then you are investing $12,000-18,000 into your business. A lot of people will see that as big number and frown, but let us continue with an example of a client we have. My friend (we will call him Tom) hire us purely because he trusts me as a long time friend. We ran numbers on his business and Google actually showed no traffic that searched for his construction company in this small town that he lived. We decided he needed to at least be above his competition in case Google was wrong. Only 3 months into our 6-month term, he landed a job due to our work for a $800,000.00 project. Now he makes about 10% on something like that, so he will make $80,000.00 for spending roughly $16,000 with us. Do you think he is complaining? I'll mention that he landed another new client soon after that one as well. Google is always correct in traffic estimates. Now you may not have a construction company that moves a high dollar client or product, but the same applies for a restaurant just in smaller terms. We have dealt with a few restaurant owners and generally know that the lifetime value of a client is around $100.00. Typically we can help generate (even in a small town) 20-50 new leads a month. If you only landed 10, that is an added $1,000 a month of lifetime value. If we are charging $16,000, then it will take you 16 months to pay it off. Tell me, what investment can you tell me about right now that will give you 100% ROI in 16 months? Let's just be even more conservative and we will say 20 months. You can't give me one! If there was one, then everyone and their mom would be in it. The people who can grasp this simply by the numbers don't ever question the price. Most people get excited about a 10% a year return! The key is, that what we do doesn't stop working when we are done. Most clients don't want to stop once they see the results and keep us on to keep targeting other keywords. Search engine optimization and online marketing is a huge wave and you are either going to ride it to the bank or get crushed by it and still have to do it down the road at a higher cost. The Growing Wave Of SEO	Overall rating:	5	out of 5 based on 48	reviews.